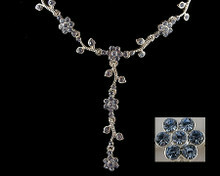 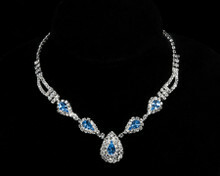 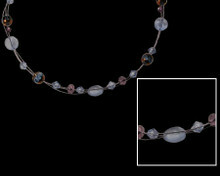 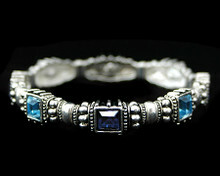 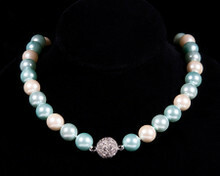 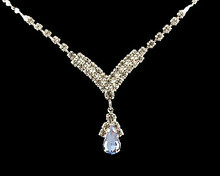 Beautifal Bridesmaid Necklaces, Earrings and Bracelets to match your bridal parties gowns. 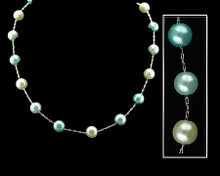 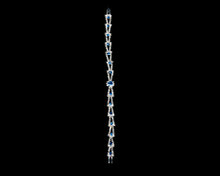 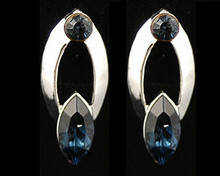 Balance your bridal party gowns in light blue and light blue steel necklaces, earrings, and bracelets. 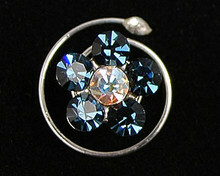 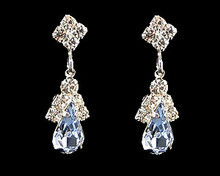 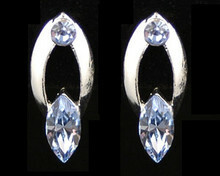 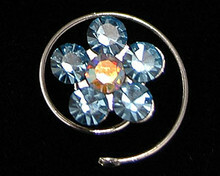 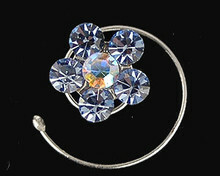 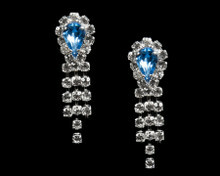 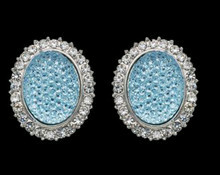 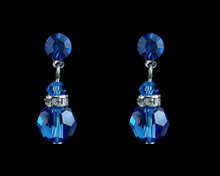 You’ll sparkle in aqua blue earrings and crystal blue flower hair jewels. 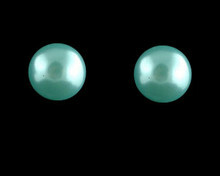 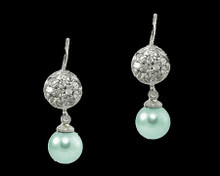 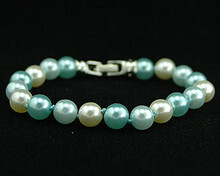 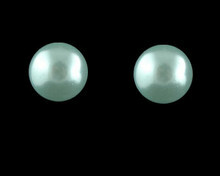 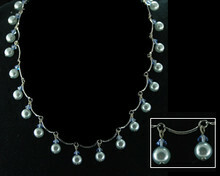 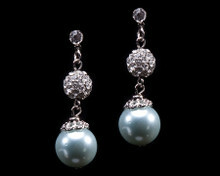 Enjoy blue color pearls or even ivory, cream, and champagne to match your gown.